Handcuffed discolored sticker when finger attached to sticker. When the finger is attached to the sticker, it is originally a piece of dark paper. When the palm is picked up, a color pattern or text appears. Its changing temperature line is around 35 ° C, this product can be customized according to demand. 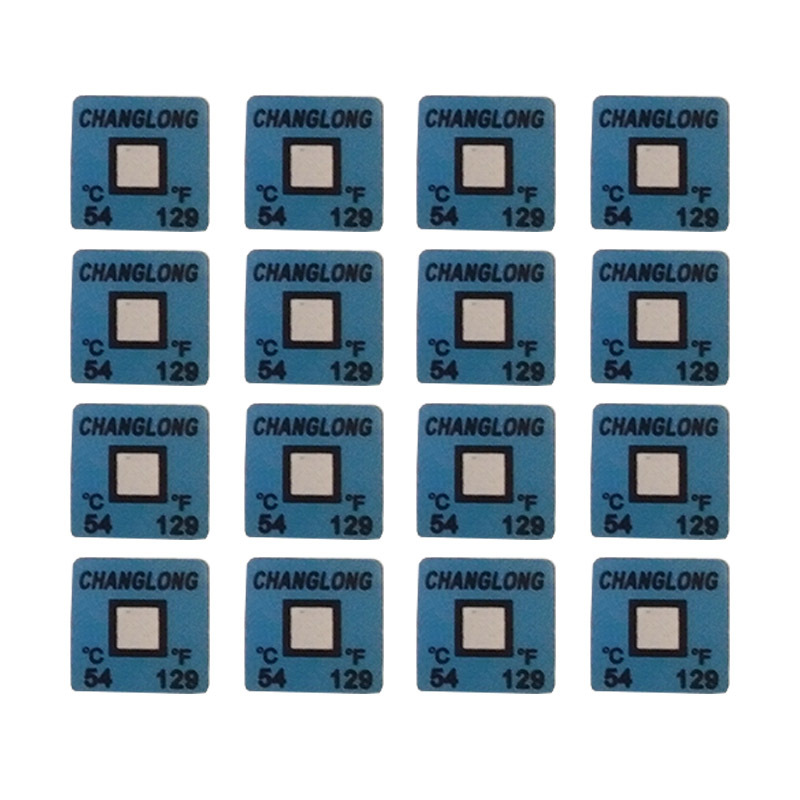 The color change principle of the high-speed rail detection temperature sticker uses the difference in temperature to control the color change. When the sticker changes color, it means "old iron", it should be rested or viewed for repair. For the sake of the people's personal safety, a word, value. The color change form of the temperature-changing sticker on the main unit is low-temperature colorless, high-temperature colored, and the color can be changed repeatedly. When the color changes, it means the machine has reached the bottom line, need to take a break or check the repair. If the machine burns out, it`s not worth it, right? 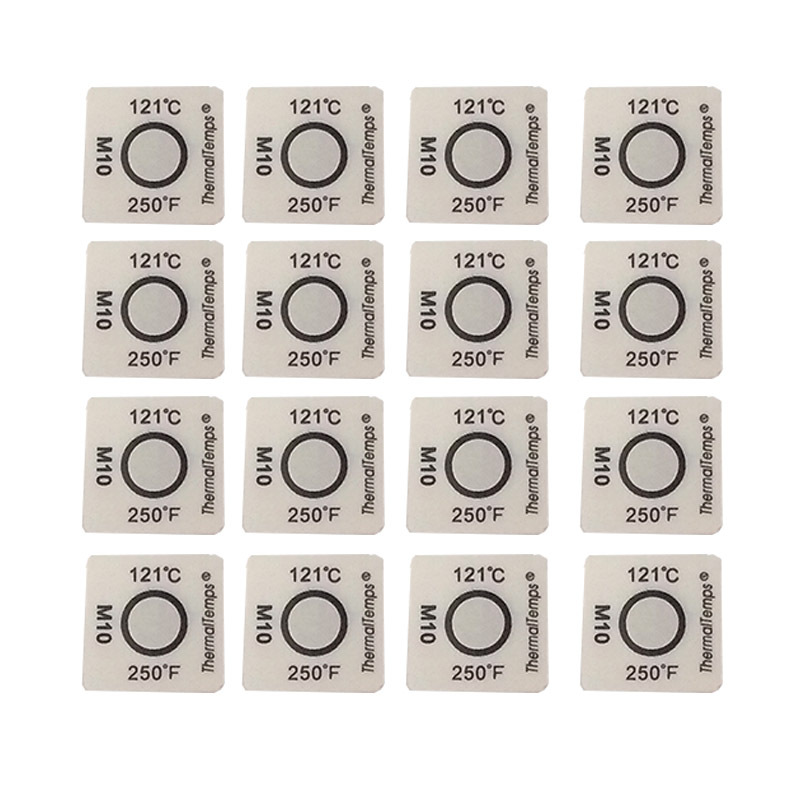 Therefore, the Temperature Color Change Sticker is still to be customized, welcome to consult us! 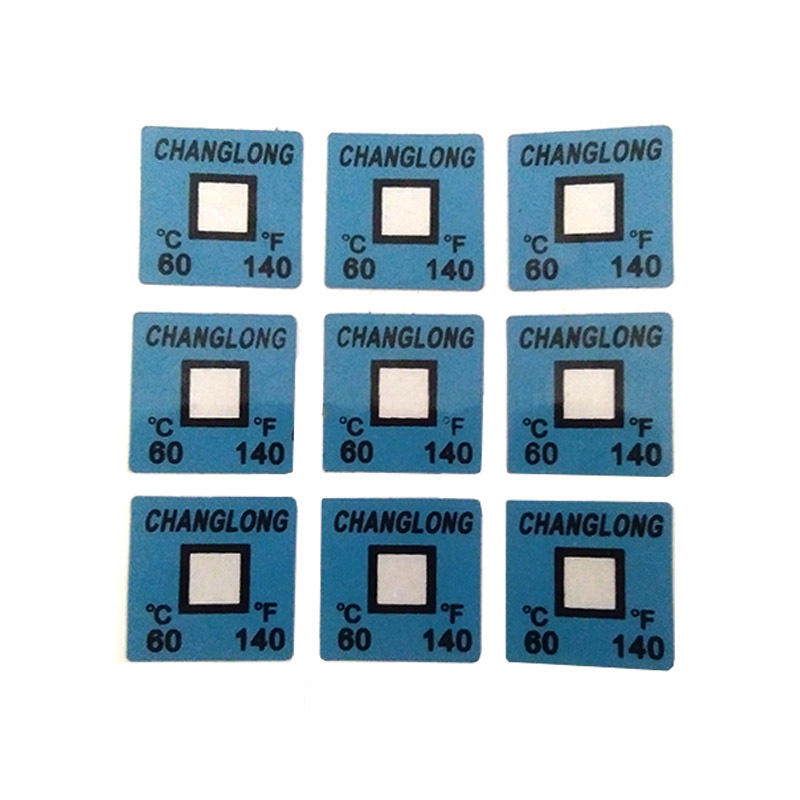 The color change occurs when certain chemicals reach a certain temperature, which is the principle of the temperature sticker used on perm machines. If you find that the sticker is discolored, stop using it. Otherwise, the perm machine will be burned out. The temperature-sensitive color-changing sticker on the coffee machine is a kind of sticker that can be discolored according to the specific temperature. The sticker is made by the principle of color-changing color-changing pigment. The principle of color-changing color-changing sticker is the same as the principle of temperature-changing powder. 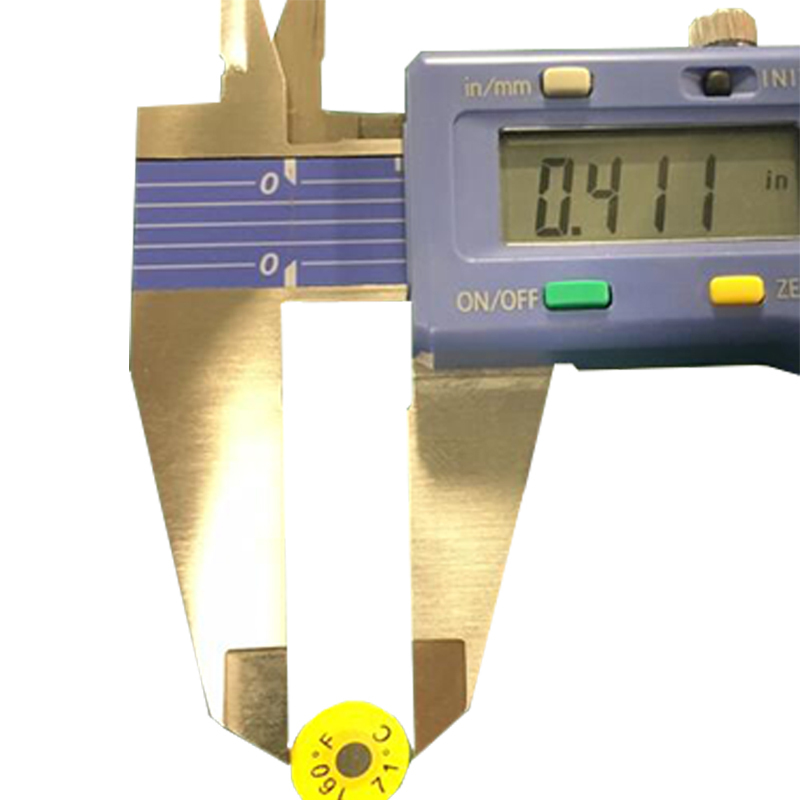 Looking for ideal High-speed Rail Detection Temperature Sticker Manufacturer & supplier ? We have a wide selection at great prices to help you get creative. All the Temperature-changing Sticker On The Main are quality guaranteed. 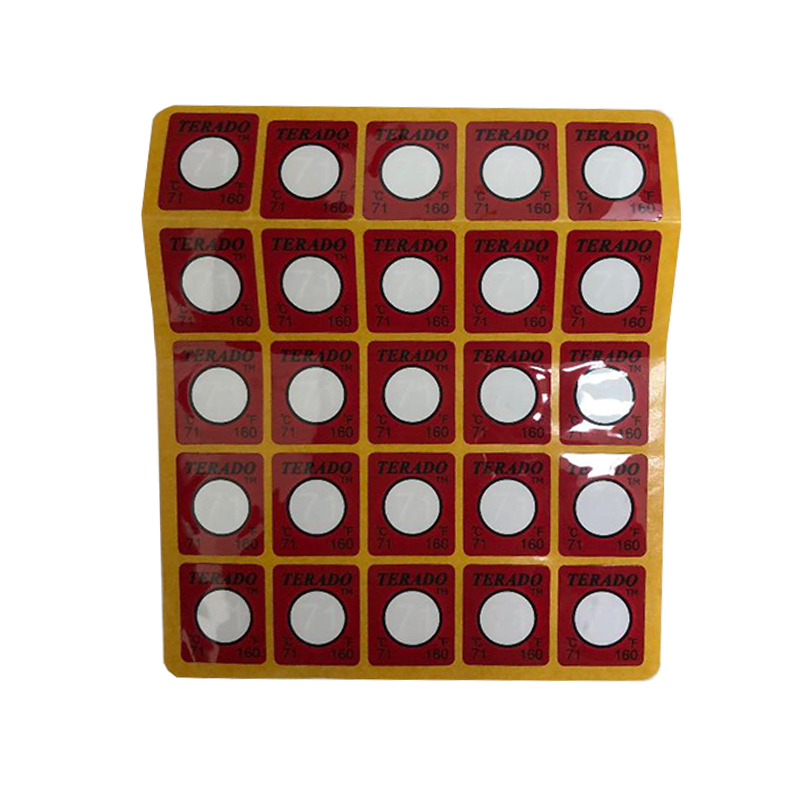 We are China Origin Factory of Handcuffed Discolored Sticker. If you have any question, please feel free to contact us.